0.37 MB, 1920x1080px, 3.7 secs. 1.94 MB, 1920x1080px, 3.6 secs. 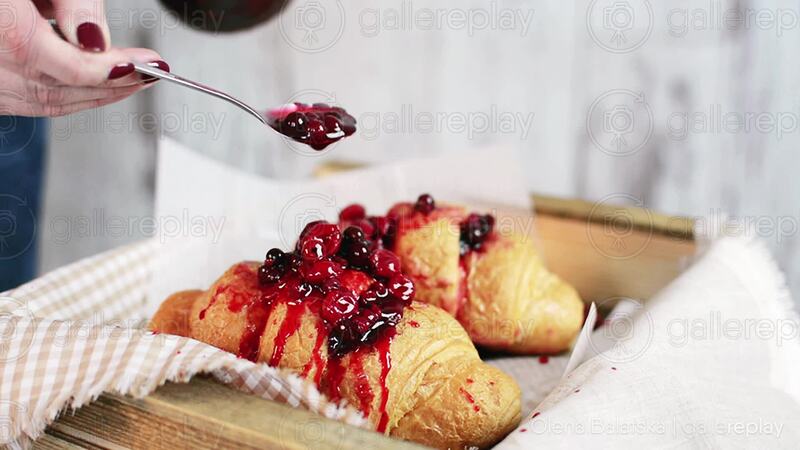 Croissants on a tray being covered with berry jam.